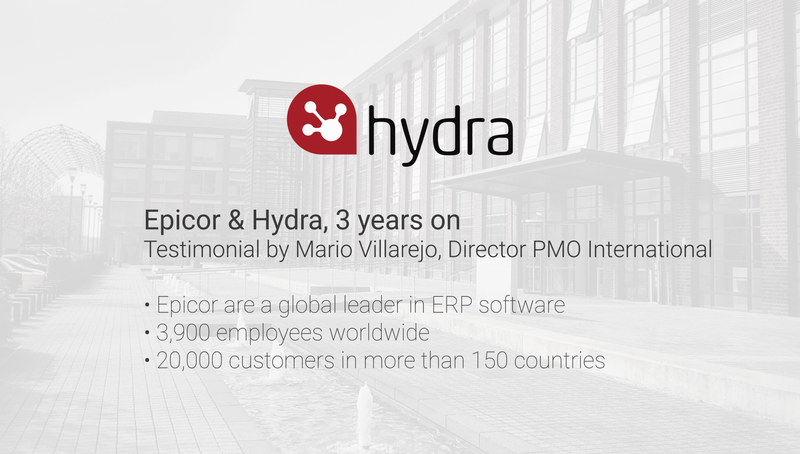 Hydra is a UK-based technology company with operations in Europe and Latin America, with 4 years of SaaS operations and over 20 years of experience within process, resource and knowledge management in the project execution space. 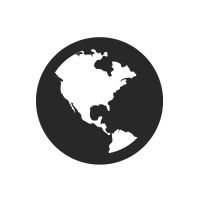 We develop enterprise software solutions to help businesses to manage excellence in execution at the strategic and operational level. We work very closely with our customers in achieving execution excellence to maximise their value. 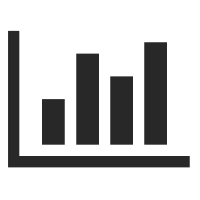 Hydra is business software that drives standardisation and adoption of best practice whilst optimising your resource utilisation. 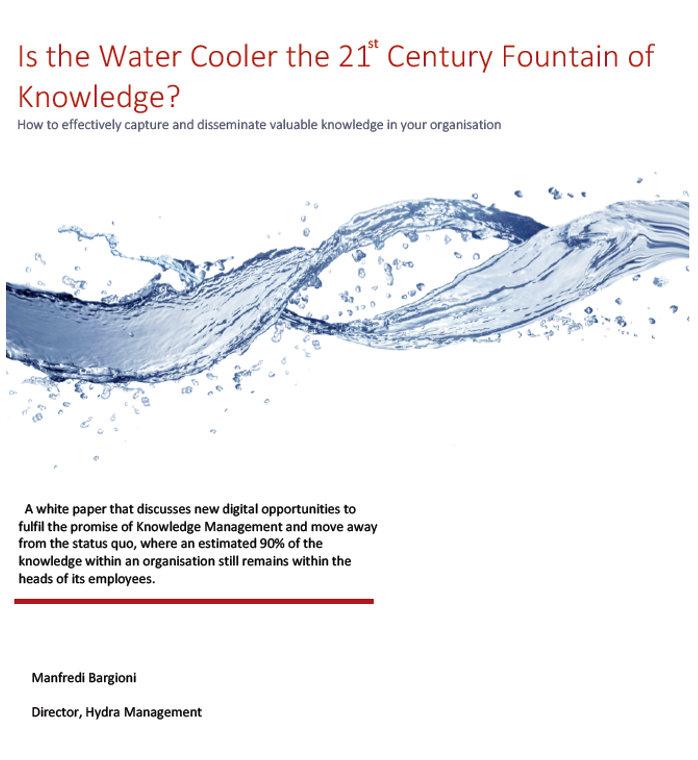 The end result is greater visibility and the influx of information needed to improve intelligent decision making. Hydra professional services automation software enables fast knowledge transfer and adoption of best practice. Hydra is designed to help organisations to define, execute, control and govern their projects, to ensure consistent and successful results every time a project is delivered. Hydra's unique capability captures businesses' best practice, know-how and historical information, enabling repeatability and consistency. For every organisation that has projects of similar types that are delivered over and over again (e.g. hardware installations, systems integrations), Blueprints can offer extraordinary success rates and project efficiency improvements. 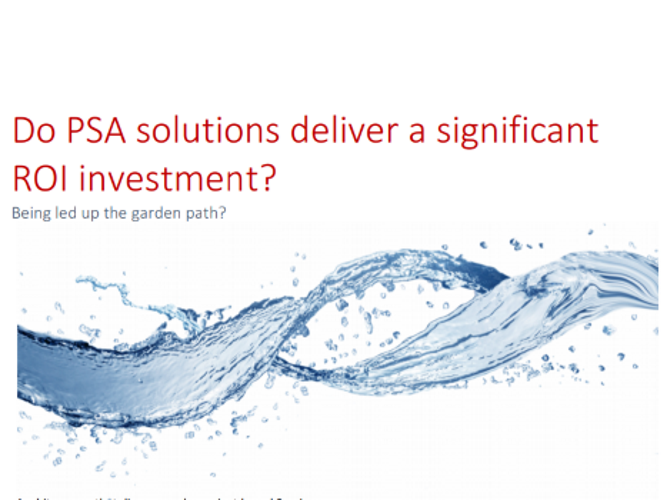 Do PSA solutions deliver a significant Return on Investment? Childlife, based in Farnborough, Hampshire is four charities; Acorns, Ataxia UK, The National Children’s Bureau and The National Deaf Children’s Society. All of the four Childlife charities provide much needed care and support to children, young people and their families. They are able to offer practical solutions to everyday problems, as well as enabling families to get together at organised events where they can share experiences and support one another. Unicef UK work in 190 countries, including Bangladesh, Syria, Yemen, Europe and the UK helping to keep children safe by providing education, life-saving food and nutrition, clean water, vaccines, emergency relief and protection from violence. 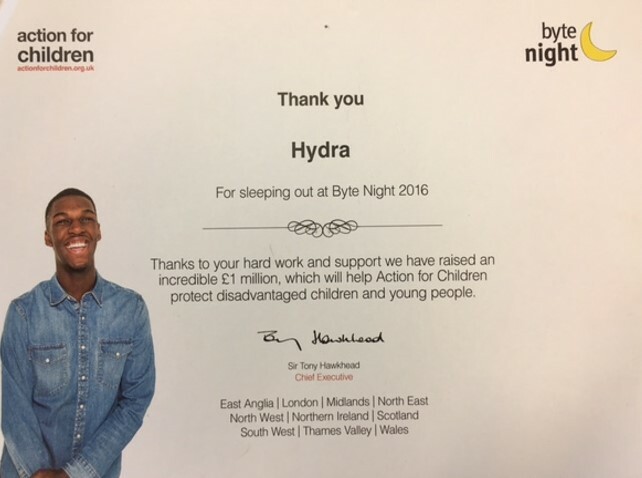 Hydra is proud to help make a difference to childrens lives all over the world.